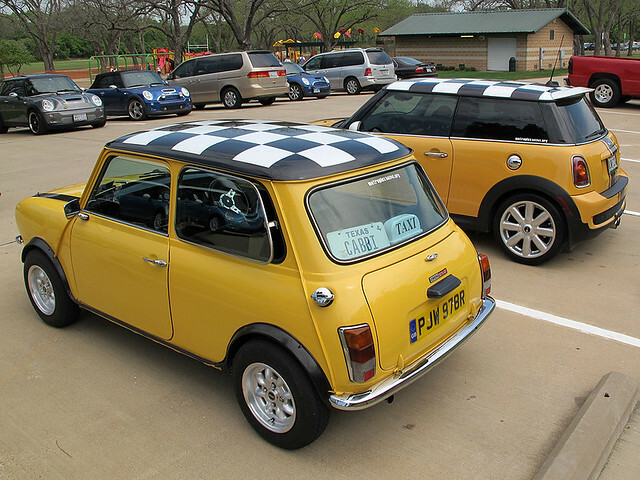 Shot this at the 2011 Metroplex MINI Egg Hunt. It was a great event with some good food, good people and cool cars. Click here to see the other pics.